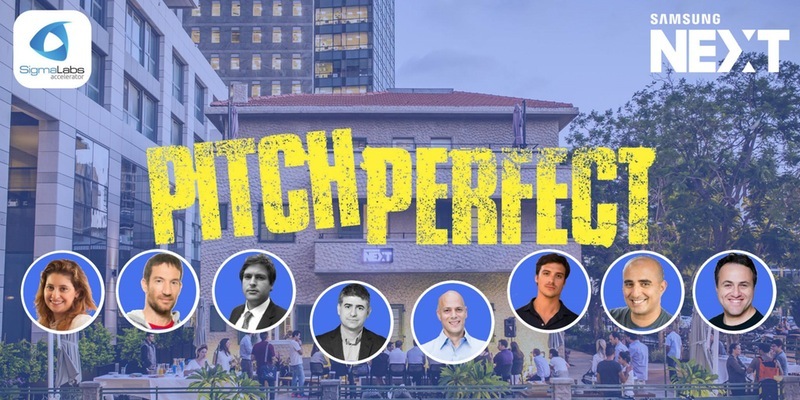 This post is a follow-up of the “Pitch Perfect” event, and I would like to start by saying thank you; The event was planned and executed with the intention to address a gap we recognised between VCs and startup company founders and we were honored and privileged to see that most of the prominent VCs in the ecosystem not only recognise the same gap but are also willing to donate their precious time to help fix it, so thank you Yosi Taguri (MissingLink – not a VC), Eden Shochat (Aleph), Gil Ben-Artzy (UpWestLabs), Roy Gottlieb (Samsung ventures), Lior Krengle (Mangrove Capital Partners), Eran Bielski (Entree Capital), Adam Benayoun (500 startups) – you are all wonderful! Start-up companies need money, that’s just a fact of life, another such fact is that it is one of the core roles of a start-up company’s founder is to obtain said money. The problem is that most founders view fundraising as a technical procedure rather than a human interaction which causes a gap in expectations which in turn breeds frustration. While it is true that it is a venture capital professional’s job to meet companies in order to make investments it is important to remember that they have a limited amount of time and a lot of inbound traffic which means that they simply do not have the resources to perform lengthy research on every company that approaches them and so they have to quickly evaluate which company is worth it and so a lot of good products get dismissed based on superficial reasons. 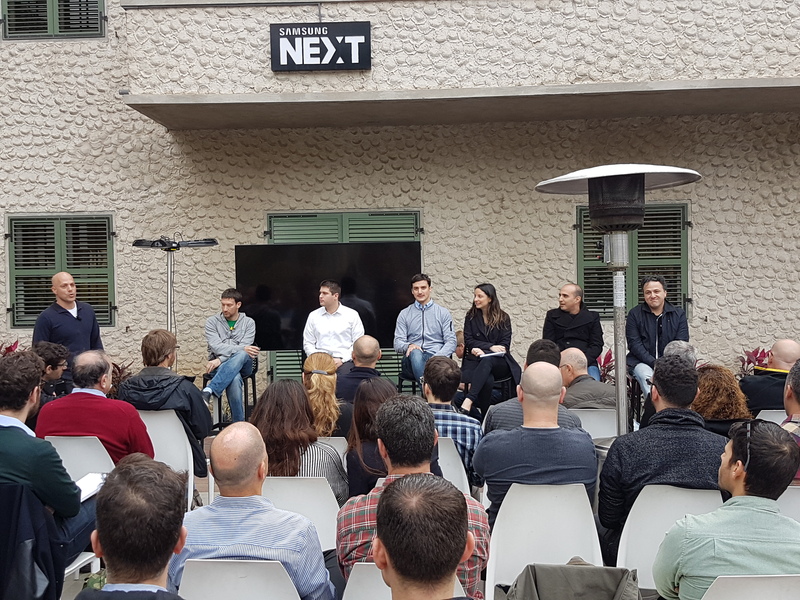 The rest of this blog post is dedicated to tips on how you can reduce the chance of it happening to you, based on all the excellent insights and advice we got from the sessions of the event, we hope you’ll benefit from it. Don’t be a stranger – people tend to be more patient with people that they know so by simply developing a rapport you are able to increase your chances. Provide value – getting to know a person is good but getting their respect is a lot better. Be considerate of their time – don’t ask for meetings for “just talking” and be very careful at who you introduce and/or refer. When in Rome – technology, finance and business are international industries that are conducted in English and have a lot of professional terms that simply don’t exist in other languages so expressing yourself in correct English is important, not because the VC is a snob but because lack of mastery in English will lower you chances to succeed on the international markets by obtaining clients, partners and future investment rounds. Make sure all correspondence and documentation are incorrect and flawless English, no excuses! Be responsive and attentive, especially in emails – questions and requests for information are given for a reason and that reason is that the other party is trying to save all of your time and be productive so they aim to reduce the amount of information that will be revealed during face-to-face meetings so make sure you respond promptly and authentically and if you do not understand the question ask for clarifications, it is far better than replying in an irrelevant way because it signals that you don’t listen and that you’re afraid of asking questions – that’s bad! Pitching is essentially a performance art – rehearse in order to make sure you know “your lines” by heart as well as the answers to all the common questions – a well prepare presenter is far likely to be effective! Make sure that everything you put into a deck and pitch is there because it serves your narrative and not taken from a template. That’s it for now, there was a lot more but we think it will do for now, we hope it helped. Royi Ben Yosef, Samsung NEXT.